This immaculate and well-maintained East Harriet craftsman offers bright and open living spaces throughout. A cozy front sun room, dining room with built-in buffet, living room with wood-burning fireplace and new gorgeous kitchen complete the main level. Upstairs features include three sunny bedrooms and remodeled bathroom with heated floors. Newly renovated lower level family room and full bath. Private backyard patio with trellises. Terrific location near parks and schools! I was searching for a Property and found this listing (MLS #5130155). I would like to schedule a showing for 3852 Aldrich Avenue S Minneapolis, MN 55409. Thank you! I was searching for a Property and found this listing (MLS #5130155). Please send me more information regarding 3852 Aldrich Avenue S Minneapolis, MN 55409. Thank you! 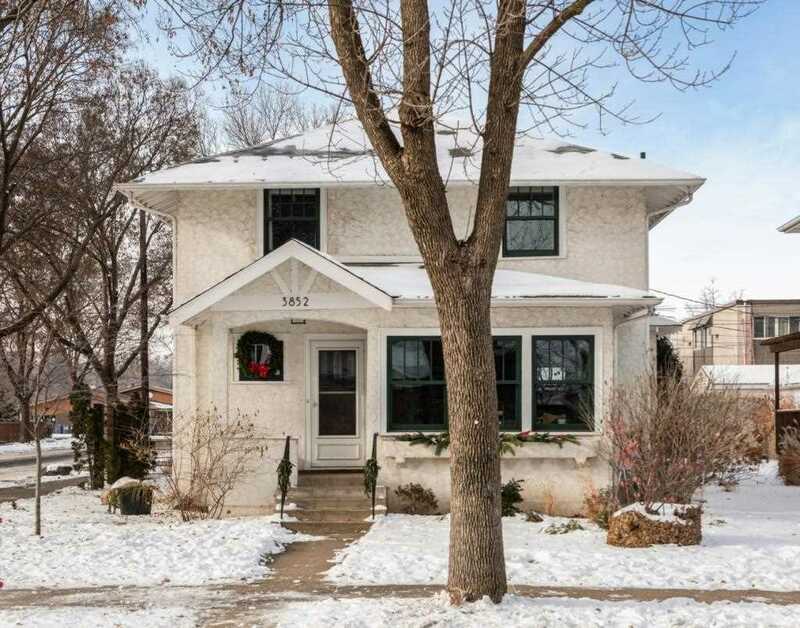 MLS® 5130155: This property at 3852 Aldrich Avenue S, Minneapolis, MN 55409 is located in the East Harriet subdivision and is listed for $475,000. MLS® 5130155 has been on the market for 130 days.